Wella Lashes is vendor of hand-made mink lashes from China. 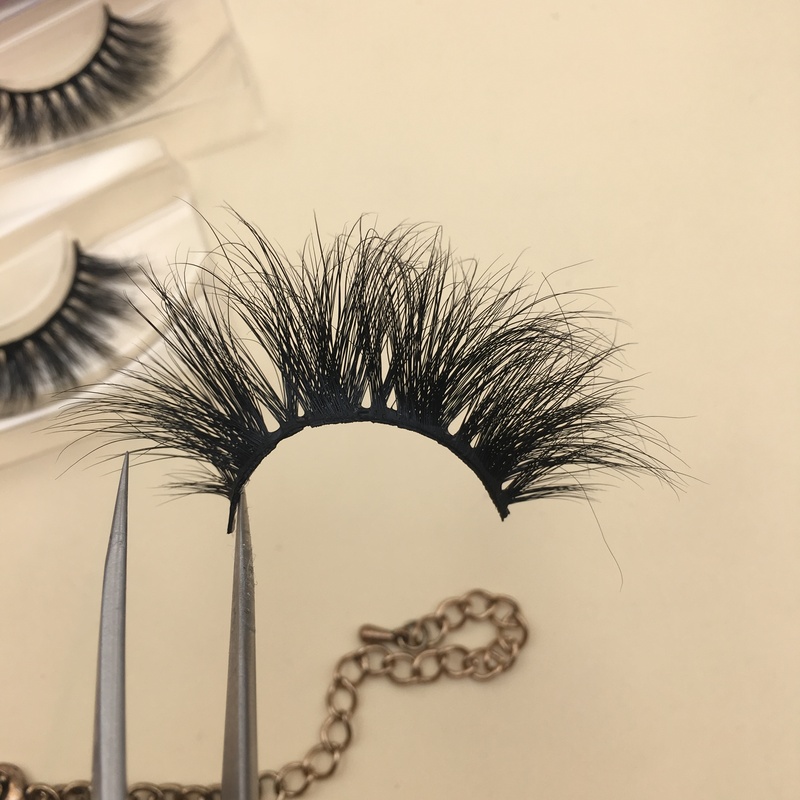 The products are classified into siberian mink lashes 25mm, new 18-20mm mink lashes, and natural regular style 13-16mm mink lashes.Eyelash glue Customization of eyelash tweezers, eyelash brushes, and personal label and eyelash packaging. Wella Lashes provides the Premium mink lashes wholesale, carefully selected high quality mink hair, and sincere cooperation with customers with high quality, sincerely start your eyelash business with you, wholesale the lowest wholesale price to customers. Mainly for the world’s countries, the best quality eyelash styles are available to customers. And our mink lashes can be worn 15-20 times and can be washed. 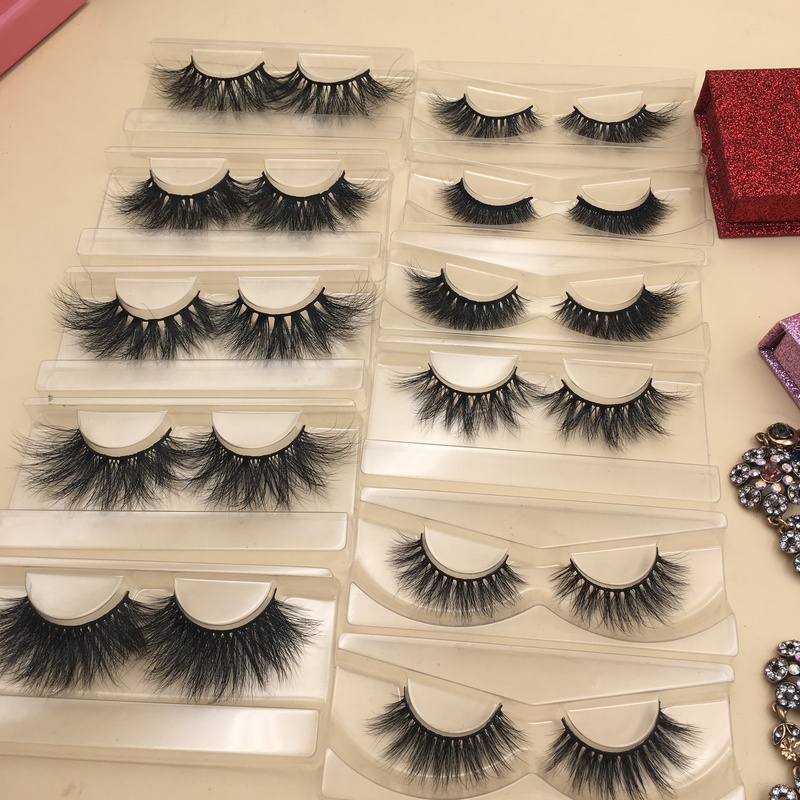 Moreover, the eyelashes are very flexible and will not be deformed or broken due to repeated use. The glue on our eyelashes is also chemical-free. You are not irritated to the skin and eyes, you can rest assured. 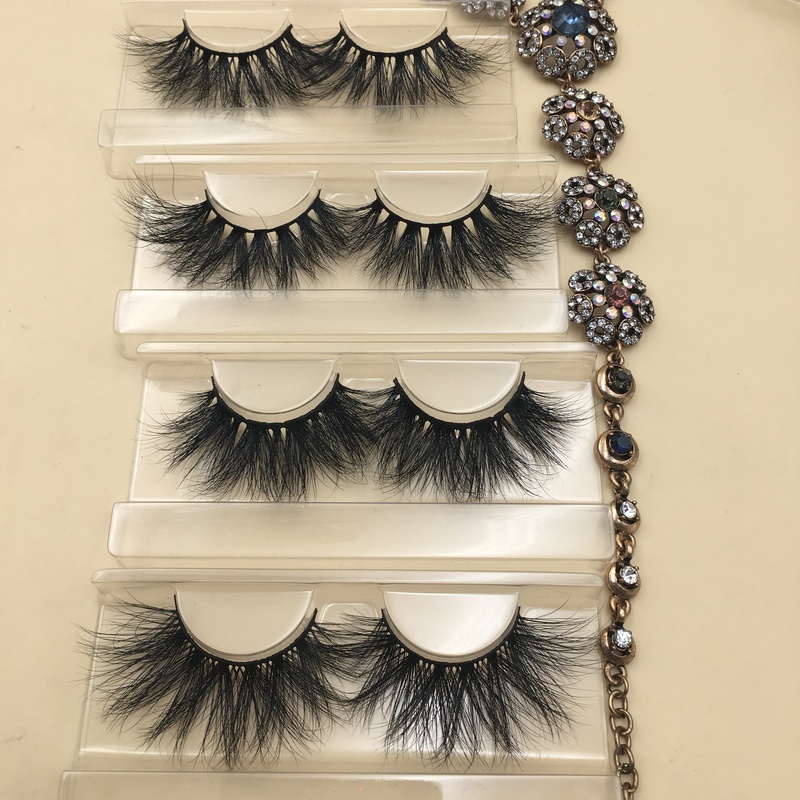 Wella Lashes provides 24-hour service, sincerely hope that if you are interested in our mink eyelash products, you can contact me at any time, I would like to sincerely give you sincere answers and suggestions.